As an affluent name in this domain, we hold expertise in providing high quality Heavy Duty Impact Wrench. 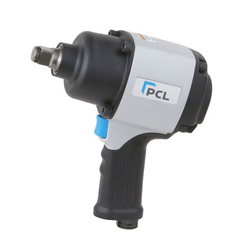 We are offering Pneumatic Impact Wrench to our client. We offer premium quality Heavy Duty Impact Wrench to our valuable customers. Manufactured as per the industry set standards, these air impact wrenches are commonly used in garages and workshops for the purpose of tightening and removing nuts. Offered wrenches are known for their hassle-free operations and easy maintenance. 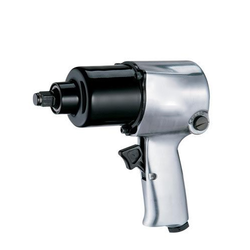 We provide 1/2" Super Duty Impact Wrench.